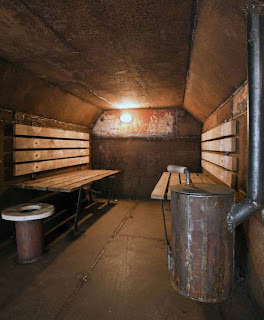 Previously I posted about a Lincolnshire nuclear bunker for sale for about $11, 000 USD. 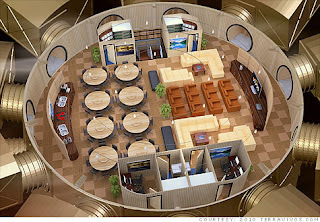 Thats an absolute bargain, opportunists in the US are selling their ultra deluxe doomsdoay bunkers for up to $20 million dollars. Here's the latest article from CNN. 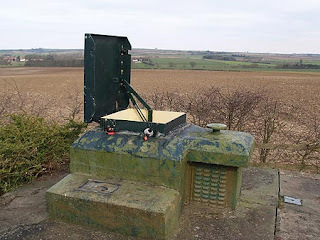 Set in a “stunning Wolds location” in Lincolnshire, this decommissioned Cold War bunker can withstand a nuclear attack. 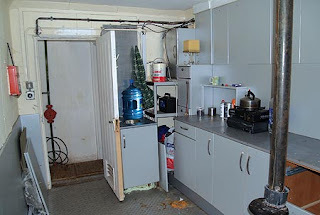 And the new owner will get a 15ftx7ft living area, 12-watt lighting, a solid fuel-burning stove and a single bed in a private 300sq metre compound for their cash. 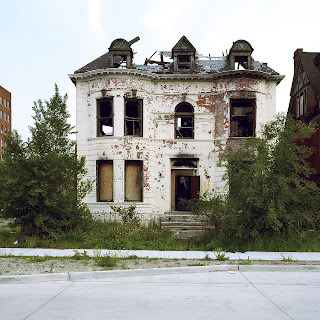 Previously on Apocalyptic Post, I wrote about Detroit's 'Police State'. 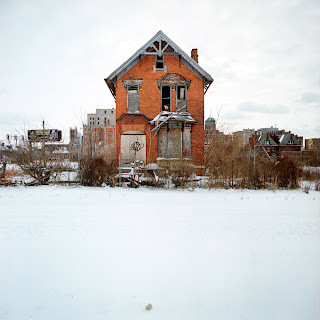 Today, we'll look at the abandoned homes left behind by America's once golden industrial age. 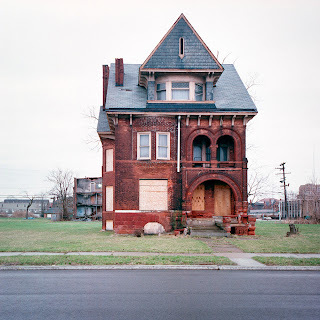 These pictures where all taken from http://www.100abandonedhouses.com/, where you can also buy prints from these haunting images. 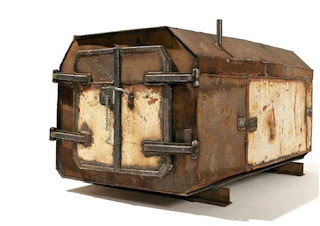 Atelier Van Lieshout designed this series of modern post apocalyptic house. 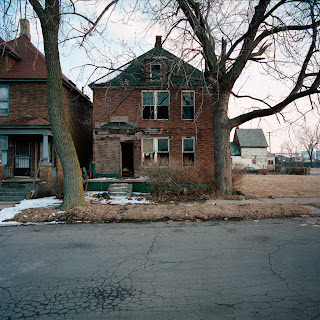 It comes complete with rust and wear, and looks like it comes out of worn out industrial park. Link taken from Dornob via LovelyListing.